Price may increase as limited edition run closes. I came across this band of wild brumbies, just before dusk, while shooting for an assignment with Country Style. 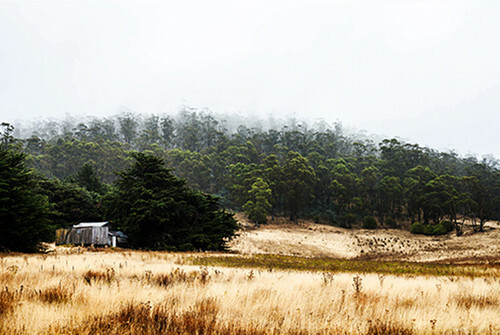 This moment was captured at Mount Kosciuszko National Park in the Riverina region of New South Wales. As I ran alongside them, an overwhelming sense of emotion was felt. The adrenalin raced through me as I listened to the impact of the hooves making contact with the grassy hills and could smell the presence of their manes in the air. Shown here with my signature framing. Perfect for a shelf display or smaller wall. Fits into ready made frames. Shown here with my signature framing. Everyone has room for this size. Professional framing is recommended. 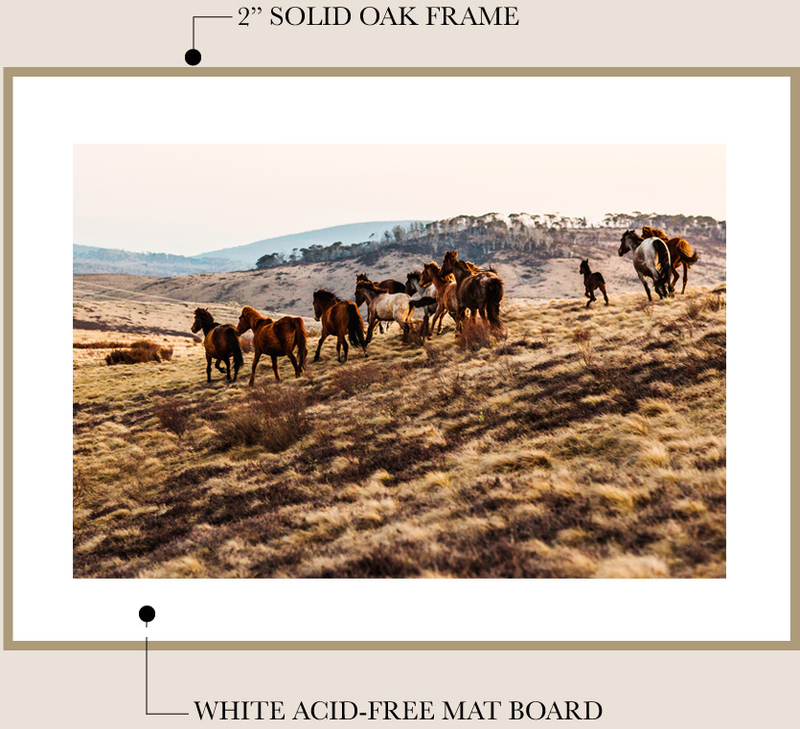 I work with a local professional art framer to finish your new photographic print in my signature style - unstained Tasmanian Oak with a traditional mat board. The frame is finished with a natural beeswax to give a beautiful matt appearance and to preserve the wood. Lightweight museum grade acrylic is used to ensure that your framed artwork is installed easily and does not require a professional hanging service. 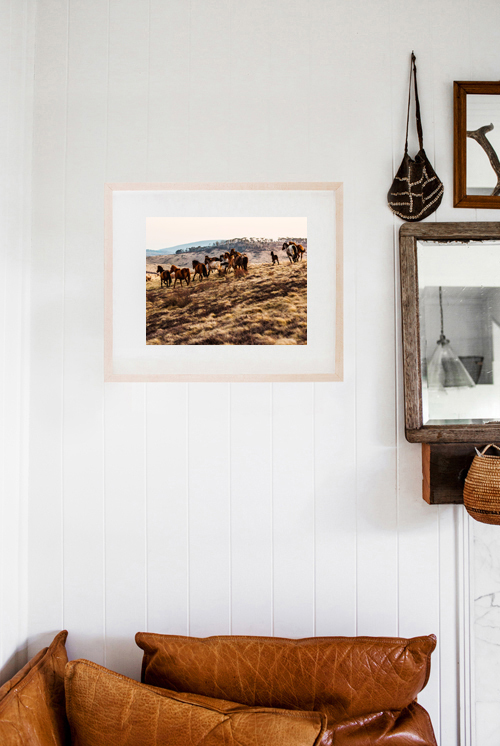 Once you have received your framed artwork, it is ready to hang. Please allow 28 days for delivery. 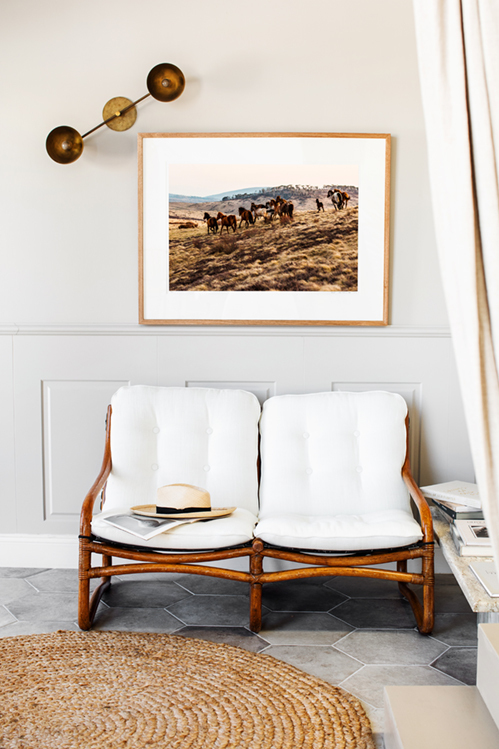 Your artwork is printed to order and personally signed by Kara in her studio before being delivered to the art framer to be custom framed and finished. It is then shipped securely in a custom-made wooden travel box to ensure its safe delivery to your address. The dimensions below refer to the finished size of the framed artwork.